American Pale Ale - 5% This well-crafted and bright APA features the popular Citra and Mosaic hops. Lager - 5.2% An Amber Lager with an interesting caramel and toast quality, but balanced with a pronounced hop bitterness. Yeast from Mexico City was used to create this smooth, easily-drinkable lager. American IPA - 6.8% A light and refreshing IPA full of Galaxy hops. It has an amazing citrus, peach and passionfruit flavor and aroma. This beer is out of this world and has ALF's seal of approval. American IPA - 6.8% This is a fruit-forward, yet balanced American IPA, brewed in-house, especially for you. Imperial Stout - 10% This in-house ale is a big Imperial stout with intense flavors of roasty-burnt malt and deep dark fruits. With all its complexity the flavors work harmoniously. American Stout - 6.6% A creamy, velvety mouthfeel that delivers surprising roast for a beer of this color. Golden Ale - 4.2% This light brew is crushable and smooth with a delicate balance and pleasing finish. American Wheat - 4.7% Hibiscus and orange peel are welcomed additions to this seasonal Wheat Ale. Cider - 5% This crisp, clean and refreshing cider has a delicious peach undercurrent. American Wild Ale - 6% Refreshingly tart and acidic, this brew also features familiar APA flavors of grapefruit, orange, lemon, tangerine and a touch of pine set atop a biscuity base. This version features added apricots. Cream Ale - 5.5% Lightly roasty with subtle richness, this brew is something a bit different. Red IPA - 6.5% This toasty and red IPA features Azacca and Citra hops. American IPA - 7.2% This American IPA features a prominent and tropical hop profile that is well supported by a sturdy malt backbone. Fruit Beer - 5% Bright and very flavorful, this refreshing brew is for you! 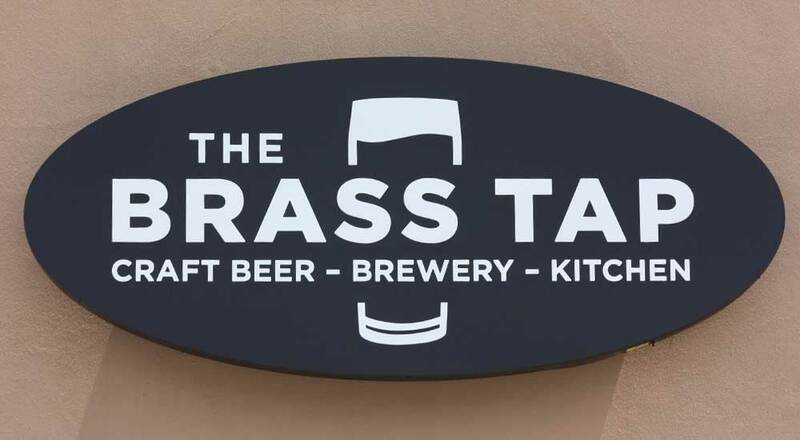 The Brass Tap Carrollwood offers over 300 craft beers from around the globe in a neighborhood atmosphere that feels both relaxed and upscale. What's more, our beer experts can answer just about any question you throw their way. You'll also find daily specials, live music, and unique events each and every month. Whether your party is large or small, you'll feel right at home watching the game or simply catching up on old times. You can even enjoy a premium cigar while relaxing on our inviting, open air patio. Hungry? 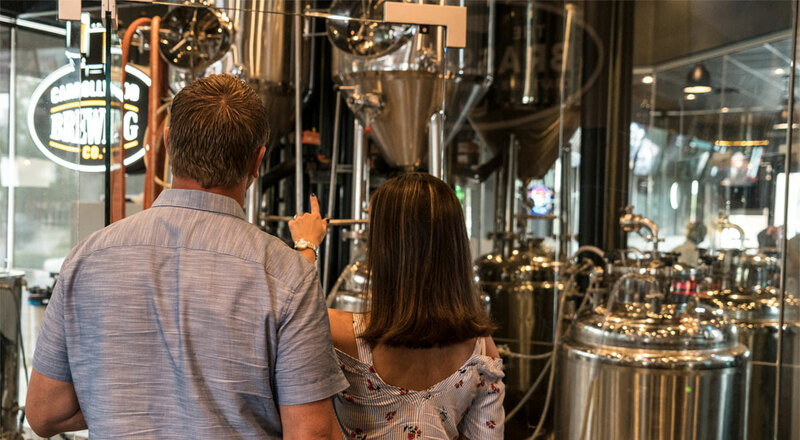 From salty to tangy to sweet, you're sure to find a flavor to compliment your beer and appease your appetite on our food menu. Every night is Service Industry Night! Stop in with your pay stub and receive 50% off a select menu from 10pm-Close! Come enjoy $4 Lunazul Margaritas all day every Monday. We're pairing America's favorite vodka with one of the best days of the week, Taco Tuesday! Come in and enjoy a pair of our Chicken Tacos with chips and salsa for only $7 all day! These delicious treats are topped with cheddar jack, pepper jack, cilantro, onions, tomatoes, lettuce, and Poblano sauce. $4 singles of Tito's Handmade Vodka all day! Enjoy half off all house wines and all bottles all day long! Every Thursday from 7-9pm is Trivia Night! We've got prizes available for our weekly top placing teams, and it's free to play! All teachers receive 25% off their tabs from 4-7PM! Stop in every Saturday in your Brew Crew gear to receive great deals! 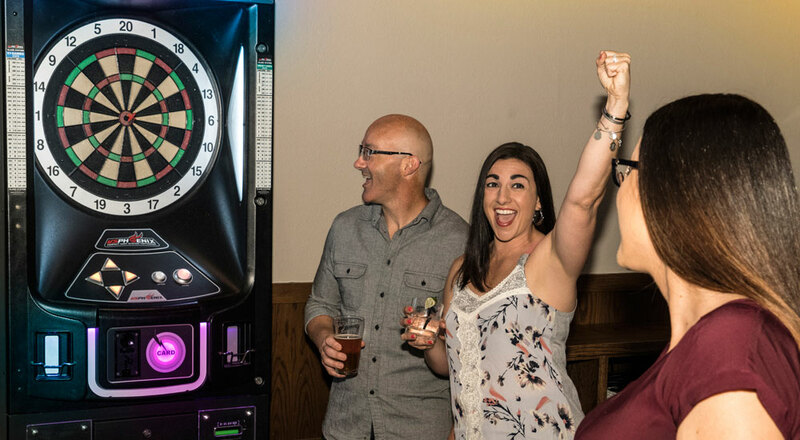 Get the following off your tab based off your member level: Rookies - 15% off Aficionados - 20% off Beer Snobs - 30% off Beer Gurus - 40% off Repeat Offenders - 50% off And, if you're not a member, sign up today and get 10% off your tab! 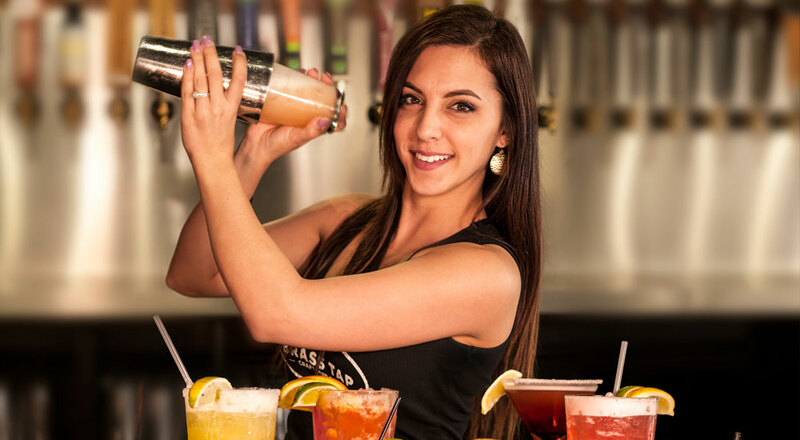 - $4 Select Drafts - $4 Bloody Marys ALL DAY!